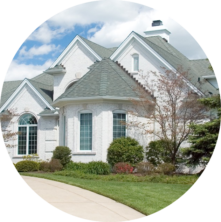 Jen has over 17 years experience in the real estate industry. Honesty and integrity, along with passion and dedication are philosophies that Jenifer strives for in all aspects of her life. Applying these principles to her business has allowed her to be a top producing Realtor with over $90M in real estate sales throughout her career. Her background as Sales Manager & Top Agent for a Nationwide Luxury Real Estate Developer, Director of Sales for a Technology Company and Chief Operating Officer & Marketing Director for one of the top producing real estate teams in Tampa Bay has given her real estate business a high level of experience in leadership and professionalism. 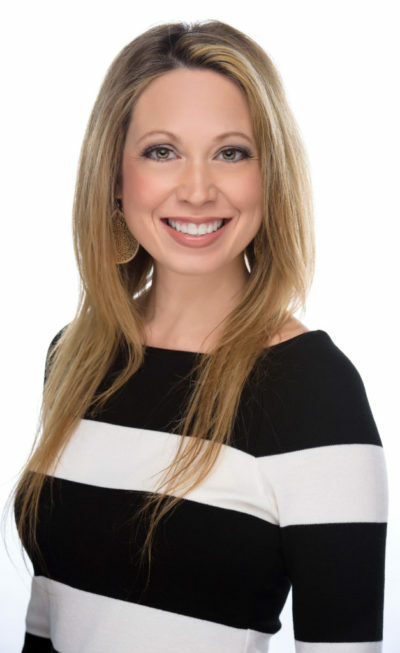 Jen has a proven record of directly impacting her client’s financial success and propelling smooth transactions by applying refined management and consulting, selling and negotiation talents. 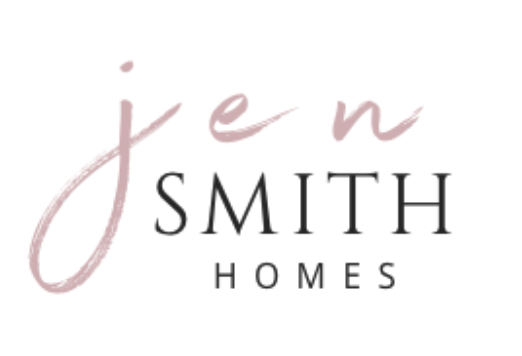 In January, 2019, Jen founded her own Real Estate Team, “Jen Smith Homes” with Keller Williams Realty. In addition to Real Estate, Jen is a singer, worship leader at her church and an auntie to 7 adorable nieces and nephews she loves like her own. 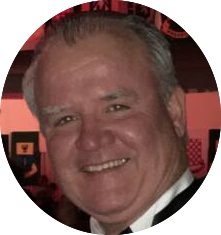 If you are planning on buying or selling in the Tampa Bay area, contact Jenifer Smith, your local neighborhood expert for personalized customer care. Jen takes pride in servicing her clients by delivering exceptional 5-star service and establishing lifelong relationships. Her expertise in the market was a true value! 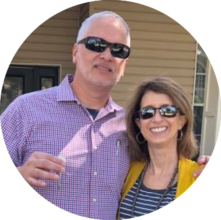 "I have bought and sold a lot of homes and investment property, and my experience with Realtors have been lukewarm at best until I did business with Jenifer. I was floored by her assertiveness and follow through. Who would have ever thought to find a Realtor that communicates with you and gets back on a timely basis. To put the cherry on the Sundae, her expertise in the market along with her in-depth research was a true value in itself while negotiating a fair price for both parties"
"My husband and I contacted Jenifer to sell a home we had been trying to sell for over two years, She told us that if we chose her she will sell the house in less than 20 days and SHE DID!!! She was extremely professional and helpful, we have only wonderful things to say about her. We are ready to move on but will definitely use Jenifer in our future real estate transactions." We highly recommend her to anyone looking for a home! "Jenifer did an amazing job as our Realtor. She was patient and selflessly showed us homes at our convenience, even at off hours. I would highly recommend her to anyone looking for a home. When issues arose on closing day, she was our advocate and helped make what could have been a stressful day into a flawless one. If you are looking for a home, do yourself a favor and ask Jenifer Smith to be your Realtor."